Val McDermid NPR coverage of Val McDermid: News, author interviews, critics' picks and more. December 6, 2018  Prolific crime writer Val McDermid's latest catches up with plainspoken cold-case detective Karen Pirie as she deals with personal troubles, machinations at work and a mystery going back decades. 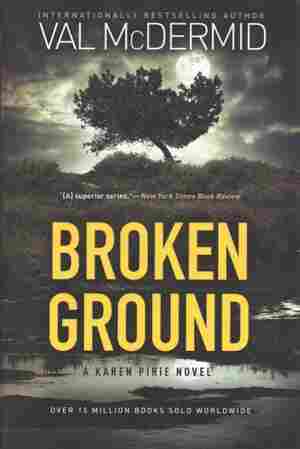 August 20, 2009  Set in 2007, Val McDermid's new novel features detective inspector Karen Pirie, who finds herself working with two cases that originated in the 1980s — one concerning a missing man; the other a missing baby.